We have received very precise brief from our new Norwegian client. 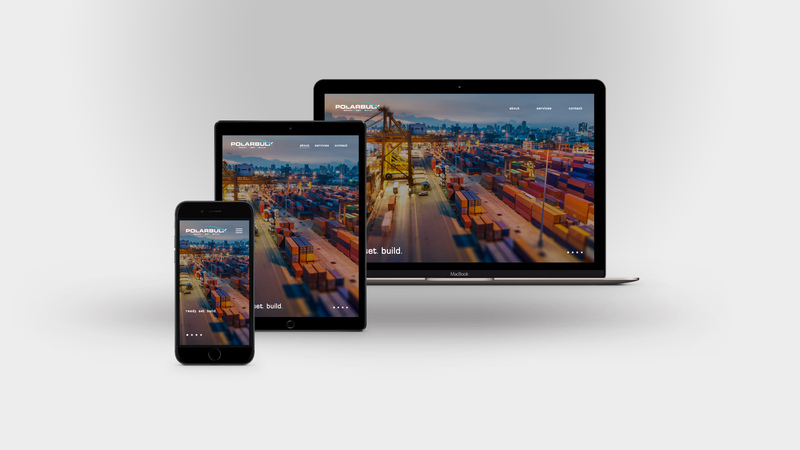 The target was to develop a website which would be so mobile-friendly that it could easily showcase the services to a new visitor during first 10 seconds. It was obvious for us that one-page design is more than a good choice.